There are actually a ton of women who swear by herbal tea for fertility, and it is actually more common of a “home remedy” than you might think. Herbal teas have been around for more than 2500 years and have been used as an alternative treatment to treat all kinds of sicknesses, ailments, and discomforts. Herbal teas include all-natural ingredients such as herbs, dried fruits, flowers, tree barks, and leaves. With herbal teas you don’t have to worry about putting any harsh or dangerous chemicals into your body because all of the ingredients are natural and come from the Earth. Herbal “fertility teas” usually contain a number of natural ingredients, a blend of all the things that have been proven to naturally aid in fertility. Green tea is a popular ingredient, since it is so high in antioxidants. Some studies have shown that a cup of green tea daily can as much as double your odds of conceiving. 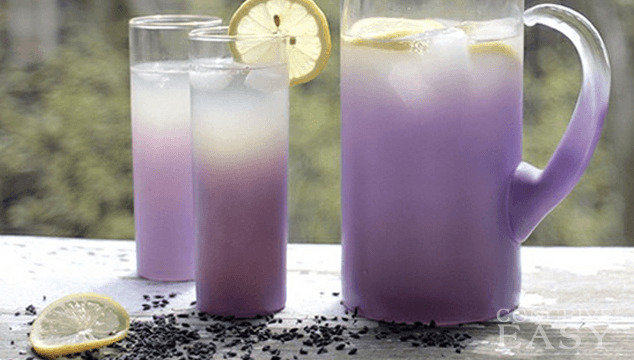 Chasteberry is another really popular fertility herb that makes up any herbal fertility tea drinks. Chasteberry is known to stimulate hormones and also to balance out the body’s hormones, making conception more possible. Red raspberry leaf, known for its super qualities of toning the uterus and pelvis, is also often found in herbal fertility teas. Nettle Leaf and Peppermint are also really common ingredients found in herbal fertility teas. Most women love the fact that herbal fertility teas are all natural and contain no harsh chemicals and the fact that they are available without a prescription makes them a great choice. They are also inexpensive, and many women feel better when they are drinking a tea rather than taking a ton of supplements at once. Of course, just like everything else, there are no guarantees that fertility herbal teas will help you to get pregnant, so keep that in mind. You also need to make sure to use herbal teas in moderation, and don’t overdo it. Too much of any good thing can be a bad thing! If you have any questions about fertility teas or herbal supplements to aid in conception, ask your doctor to see what his or her opinion is. And, as always, make sure to completely discontinue use of any herbal supplement if you think you may be pregnant.